Treated means the balloon will float for 2-7 days. 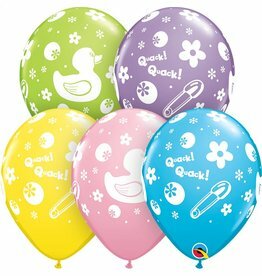 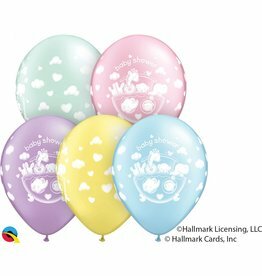 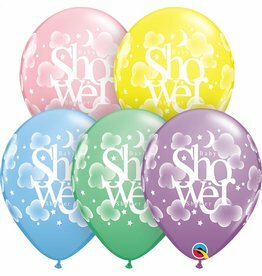 Not treated balloons will only float for 16-20 hours. 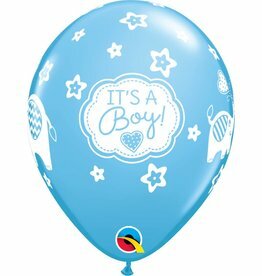 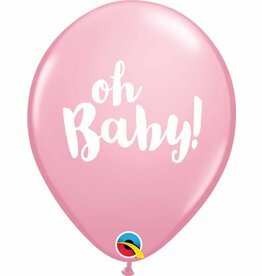 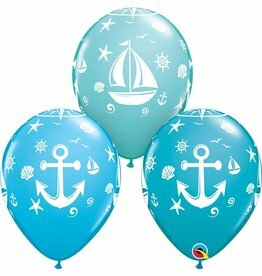 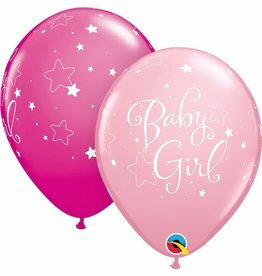 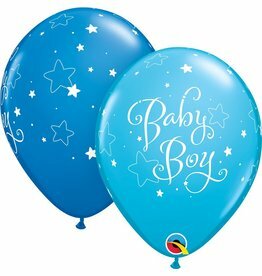 If you are looking for balloon arrangements please look at our Balloon Arrangement Category for pricing.